Holy crikey Simon! That's some serious art!!!! Almost too good to drink. Haha almost didn't want to.. But then I told myself I was a silly goose and drank them! Strangely enough my rosettas were far better years ago compared to now.. I must work on them nowadays.. And i feel it's easier doing doubles/triples than one single beautiful detailed rosetta... I dunno why! 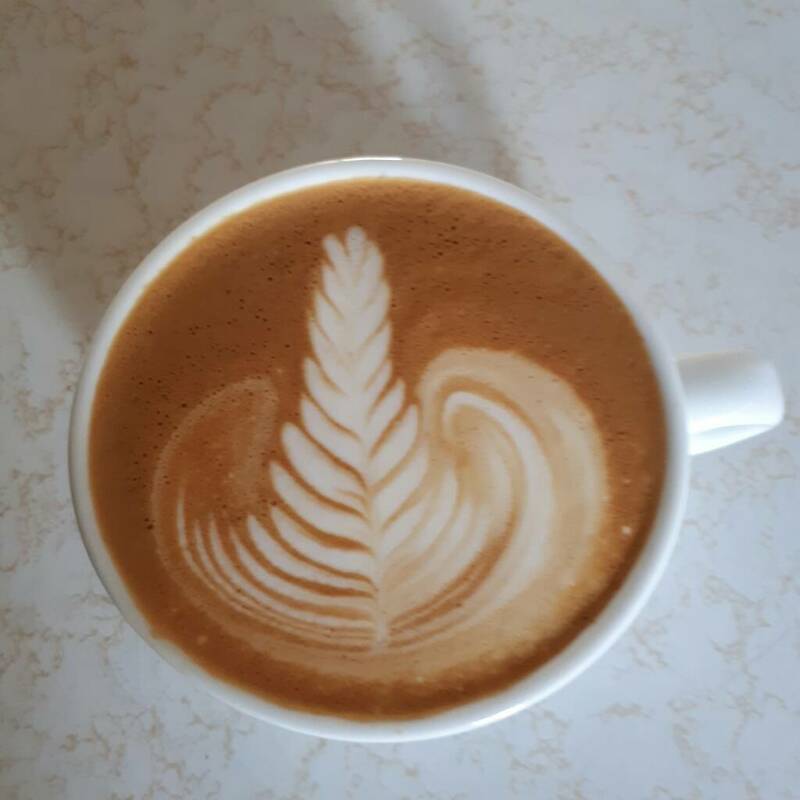 Can't do a single rosetta properly or consistently.. 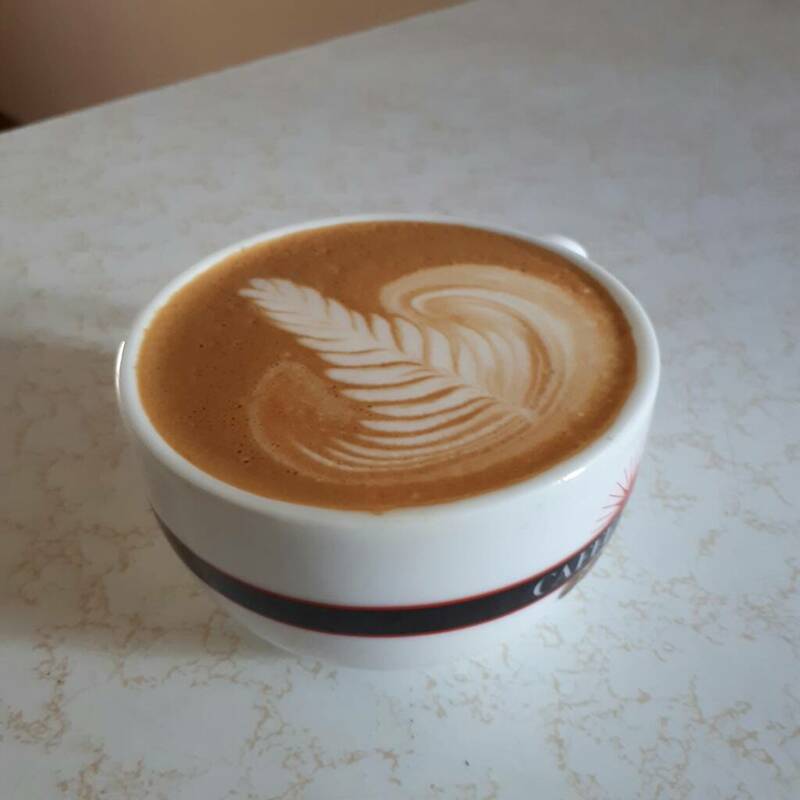 Poured this morning, stoked with this one, found I was 'wiggling' too early as soon as I brought the tip of the spout closer and it never got a great result. Now I'm experimenting with bringing the tip closer but holding there for a bit to get more of a base for the rosetta, then start wiggling slowly. Still getting a washed up part on the right hand side (it's always the right hand side I've noticed haha), so will nut that out. And still wondering how to get that "ribbon" effect, where there are gaps within the leaves, really wanna get that!